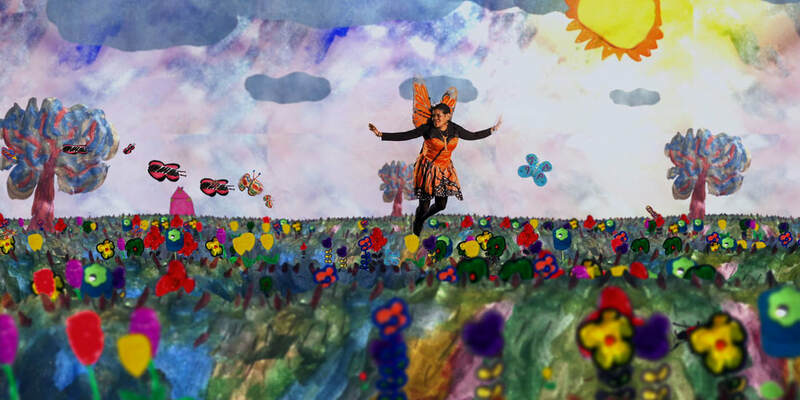 "A brave and creative endeavor to portray what real recovery looks like – taking people from trauma and bringing their dreams to life – inspiring!!" 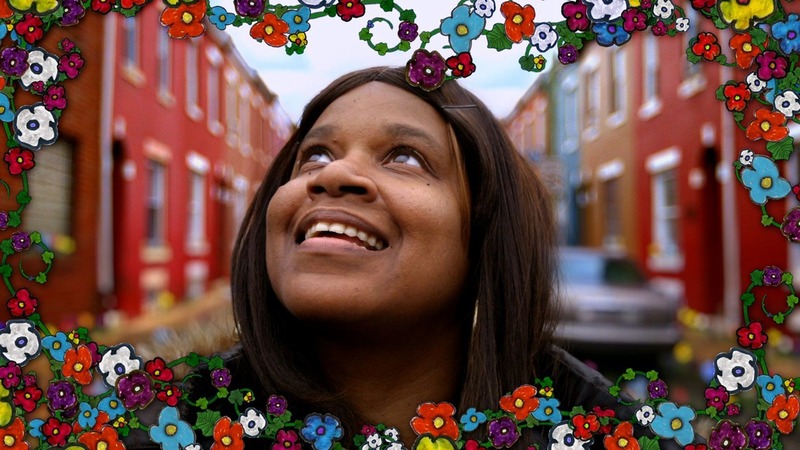 "These are stories crafted with care, with glimpses of the filmmaking process — a chance to see the camera operators and director themselves at times in awe of the fortitude they’re witnessing." HOLLYWOOD BEAUTY SALON portrays life at an intimate beauty parlor inside of the NHS Germantown Recovery Community, a non-profit mental health program in Philadelphia, where staff and clients alike are in the process of recovery. 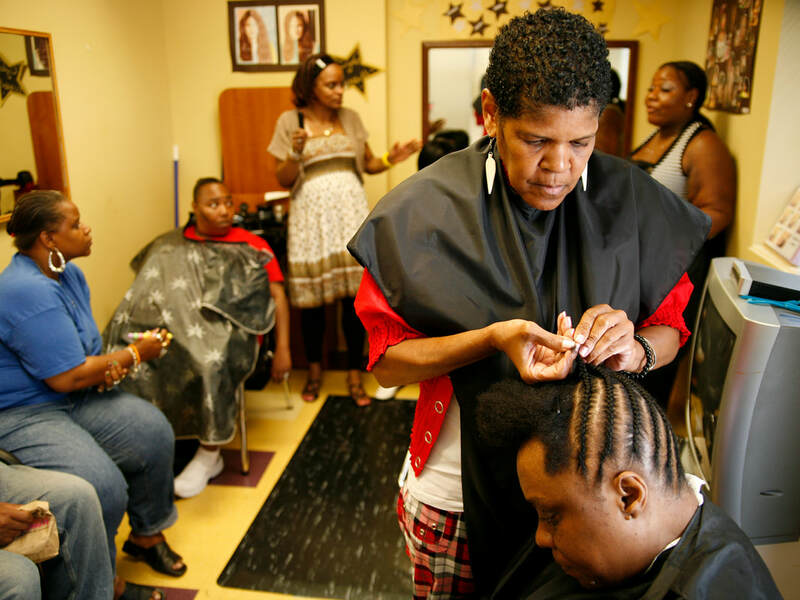 By gathering together to get their hair done, share stories, and support one another, they find a way to rebuild their lives. 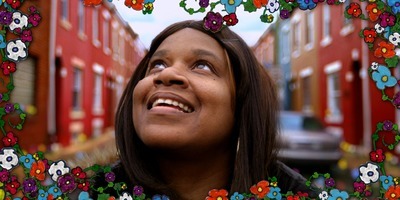 The documentary—which was work-shopped at the Salon over the course of four years—is also part of the recovery process, and the subjects of the film played an active part in shaping their own narratives and determining their unique individual styles. 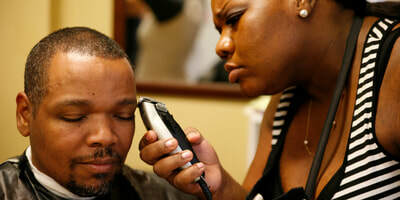 HOLLYWOOD BEAUTY SALON was made in collaboration with adults who live with chronic mental illness. 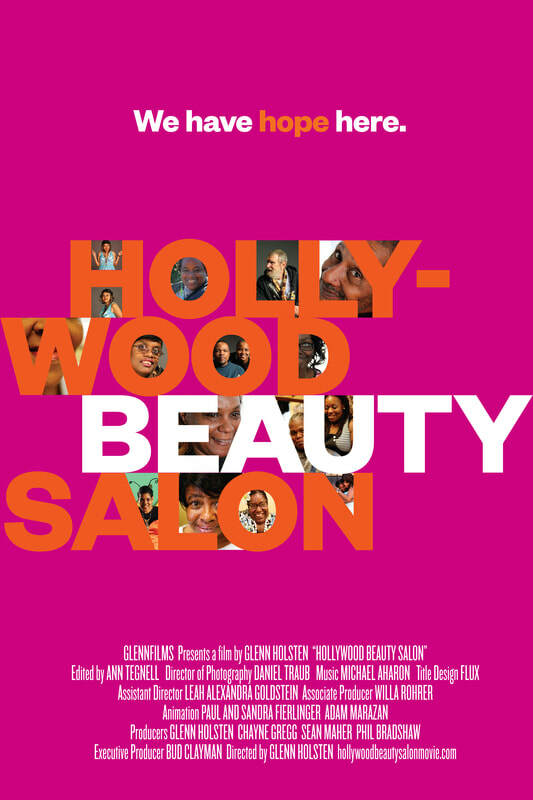 The film uses the planning for a “Recovery Hair and Fashion Show,” an annual event organized by the salon’s clients and volunteers, as a structural device to introduce us to the main players.